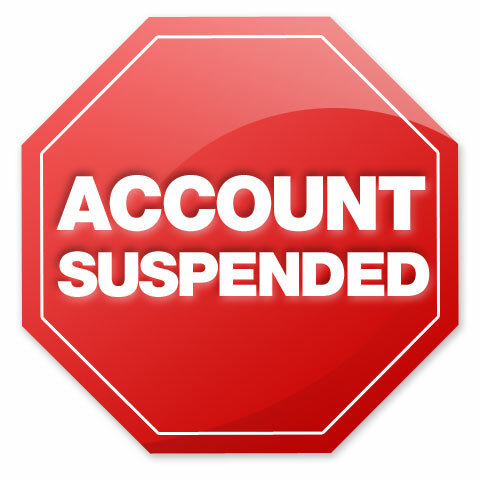 Has your company been suspended from C-TPAT? If so, you have 90 days from the date on the suspension letter to respond to the recommendations and action items. If you don’t respond, or if your responses are inadequate you will move from the 2nd worst thing that can happen to the worst… your company will be removed from the C-TPAT program. Once you are removed you will not be allowed to reapply for ONE YEAR! The C-TPAT program has changed. Validations are harder now than they used to be. CBP is digging deeper and requiring companies to have more proactive measures in place. Even if your next validation doesn’t result in a suspension, you should expect to have 3 to 5 times more action items and recommendations than you had in the past. If you’re suspended, you need an expert and you need them right now. Many suspended companies become paralyzed, not knowing what to do or where to turn. Please, don’t let that be you. Not only are we C-TPAT experts, we are also experts in helping companies just like yours to get their C-TPAT suspensions lifted. Don’t trust this process to anyone but C-TPAT Security Services. Act right now. Getting a C-TPAT suspension lifted takes a lot of work and we may need every minute of your remaining time. So please contact us today.